Continuing our series in the Gospel of Mark, Jesus is Tested. Continuing our series on the Lord’s Prayer, considering Wrong Understanding. 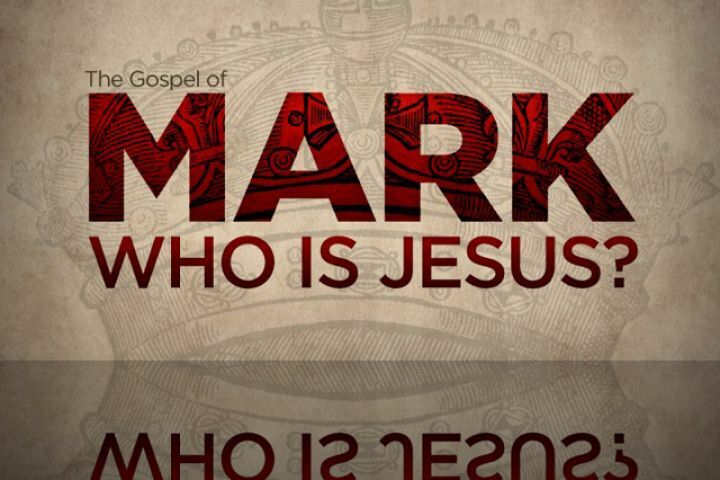 Peter begins our series on the Gospel of Mark. 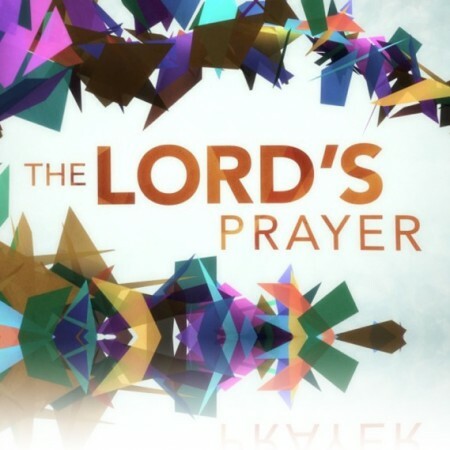 Peter begins our series on The Lord’s Prayer with consideration of our motivation. 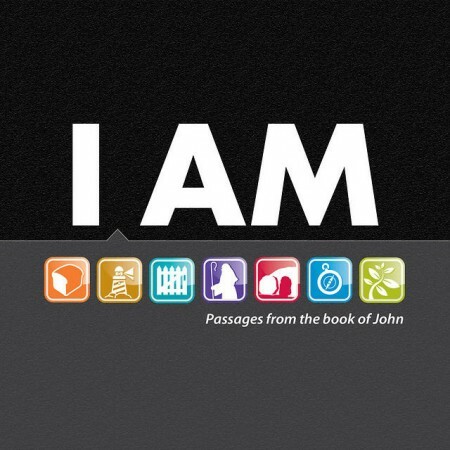 Pastor Peter Lawther preaches from John 15, I Am The Vine.